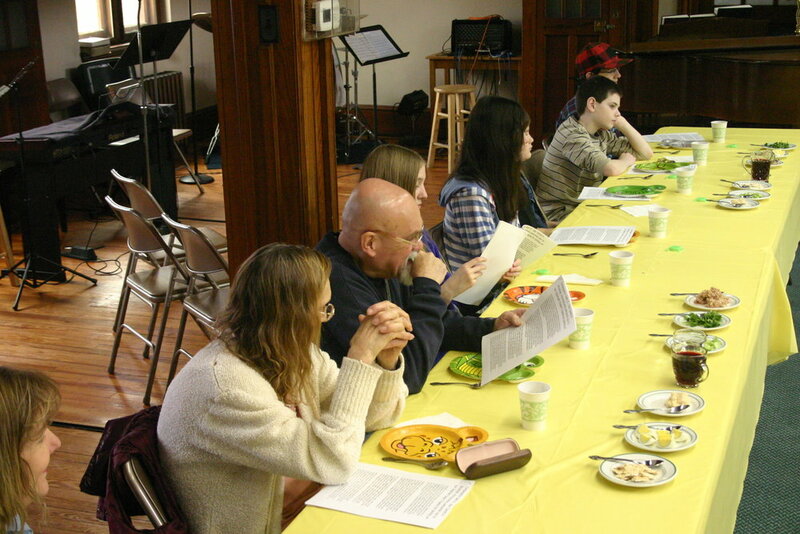 On Sunday, March 3, Central Baptist was blessed to host a Seder experience in conjunction with a Synagogue in Broomall, PA. The event highlighted the rich tradition of this Jewish celebration, as well as helping participants to better connect the passover celebration celebration with the events surrounding the Lord's Supper. Below is a slide-show of the event.